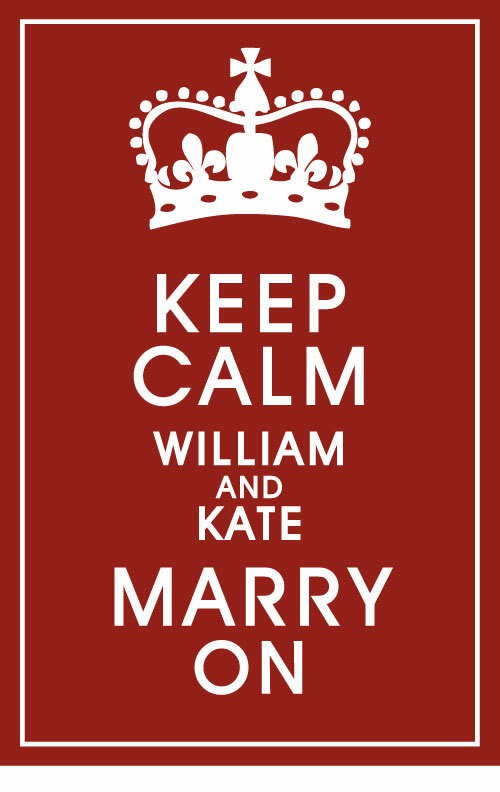 I couldn't resist... My printer is going like mad printing these onto iron on transfer paper so I can give them to everyone I see between now and 4am when the Royal Wedding starts... I know, ridiculous, but I couldn't help myself! Click here for the downloadable template.